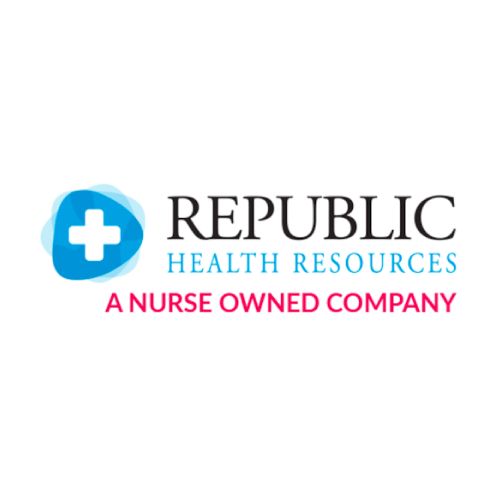 Republic Health Resources is a small privately owned travel nursing company which provides jobs for RNs nationwide. They are nurse owned, and they focus on providing an exceptional experience for their travelers. Size of Company: Small. Privately Owned. Name Not Number: Our goal is to enhance your experience as a traveler. We always strive to take our relationships to the next level through customer service, communication, and transparency. When you travel with us you become apart of our #RepublicFamily. Clinical Nurse Liaison? : Yes, we have a Clinical Nurse Liaison available 24 hours a day. NATHO? : Yes, we are Joint Commission Certified. 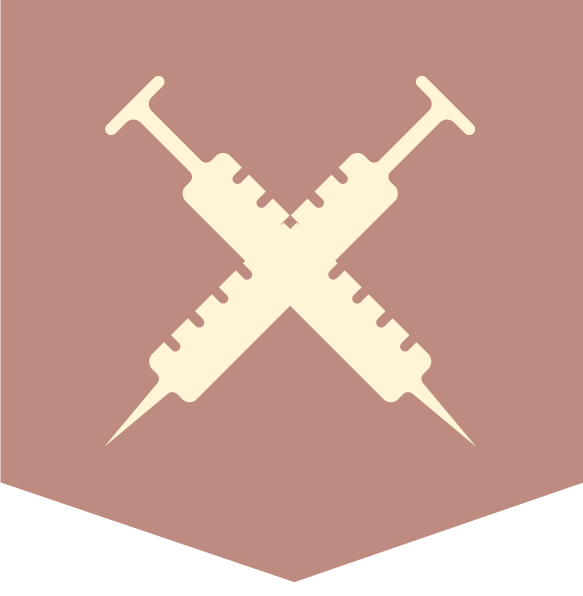 Nurse Recruiter Fit: The relationship between recruiter and the nurse is one of the most important aspects of your experience as a travel nurse. We believe you should choose a recruiter like you would a friend. The relationship should include trust, a connection, and shared interest and goals. Our recruiting managers can help match you to the right recruiter. What makes you more than just another recruiter: Republic Health Resources is nurse owned and created for travelers and through every interaction we focus on providing an exceptional experience for our travelers, while enabling the nurse to achieve their goals. Our goal is your experience.